At the Annual General Meeting on 27 April, the members present approved an increase in the annual subscriptions for the Society for all categories. Single memberships will increase to £14.00 per year and family memberships, to £21.00 per year. These increases will become on January 1, 2014. Life (single) membership subscriptions will also increase, to £280; this increase became effective on 27 April, 2013. Members will receive notification of this change prior to the month in which their subscriptions are up for renewal. The Dartmoor Society Award for 2013 was presented at the 15th Annual General Meeting of the Society on 27 April 2013 to distinguished archaeologist Dr Andrew Fleming. 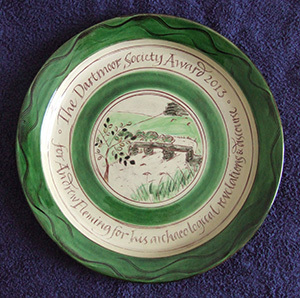 In the form of a ceramic plate, the Award is uniquely crafted by potter Penny Simpson of Moretonhampstead and calligrapher/artist Susanne Haines of Bovey Tracey. It is inscribed ‘for Andrew Fleming for his archaeological revelations and discourse’. 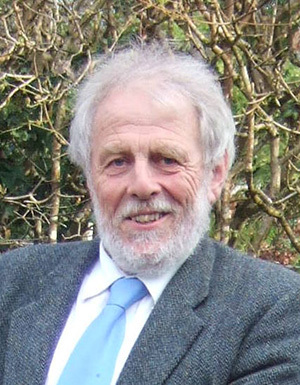 At the presentation, Dr Tom Greeves said: ‘The Society is recognising Andrew Fleming’s outstanding archaeological work on Dartmoor for more than forty years. 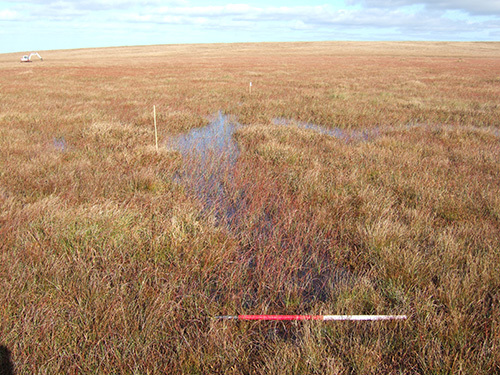 In the early 1970s Andrew observed that the sinuous banks of stone running for miles across the moor and known locally as ‘reaves’, were prehistoric territorial boundaries, and that others, more regular and laid out on the same axis, formed thousands of hectares of field systems. 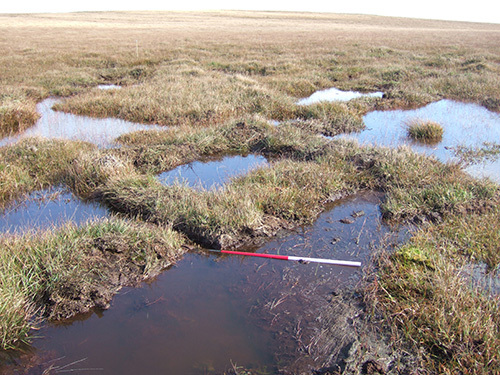 His fieldwork and excavations established that Dartmoor has one of the finest surviving prehistoric landscapes of the 2nd millennium BC anywhere in the world. His work has revolutionised our understanding of prehistory not only on Dartmoor, but also elsewhere in Britain and beyond, to the extent that the word ‘reave’ has entered the international archaeological language. 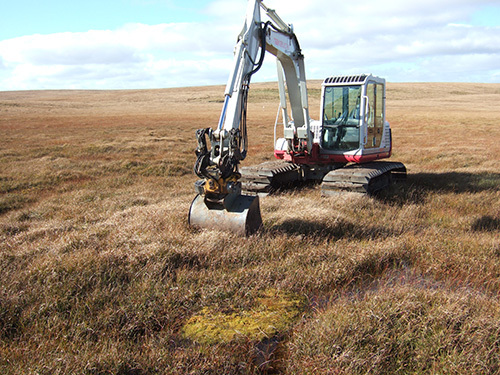 ‘His contribution to Dartmoor has not been limited to prehistory – it includes pioneering and transforming work on medieval field systems and, most recently, on medieval communication routes, and pre-Norman Dartmoor. ‘But his work is not that of a mere technician, valuable though that would have been. A hallmark of Andrew’s approach to understanding landscape is his determination and willingness to enter into discussion and debate about the meaning of what he discovers, in his publications and lectures.